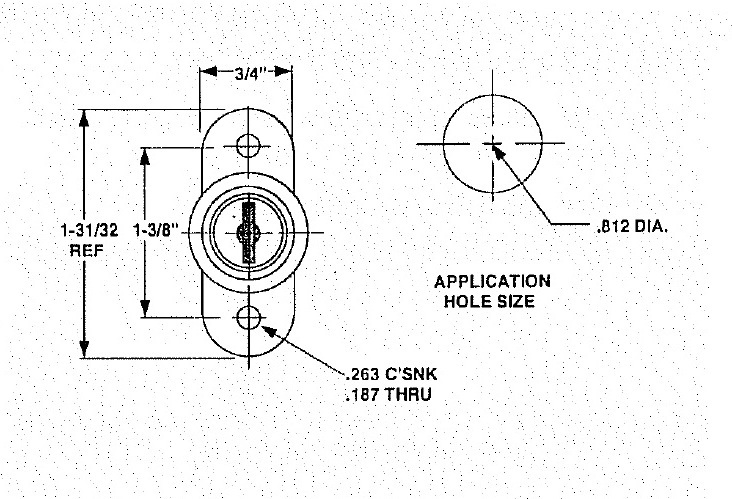 Nickel plated, spring loaded "pop-style" track plunger lock for use in sliding glass doors. All of these are keyed the same (keyed-alike). Each lock comes with 2 keys. 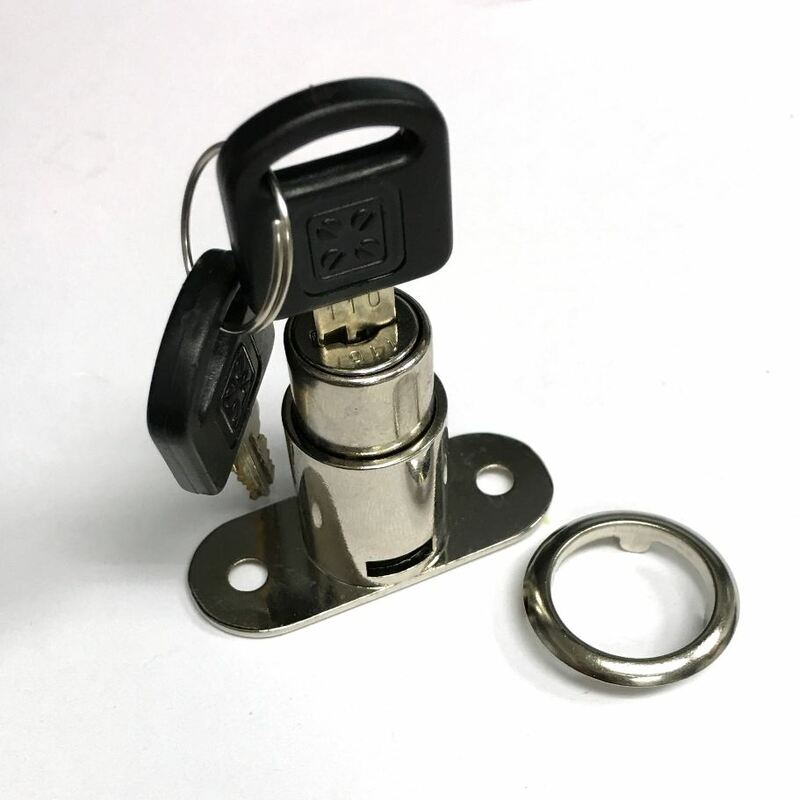 Great quality, manufactured by Armstrong Locks. 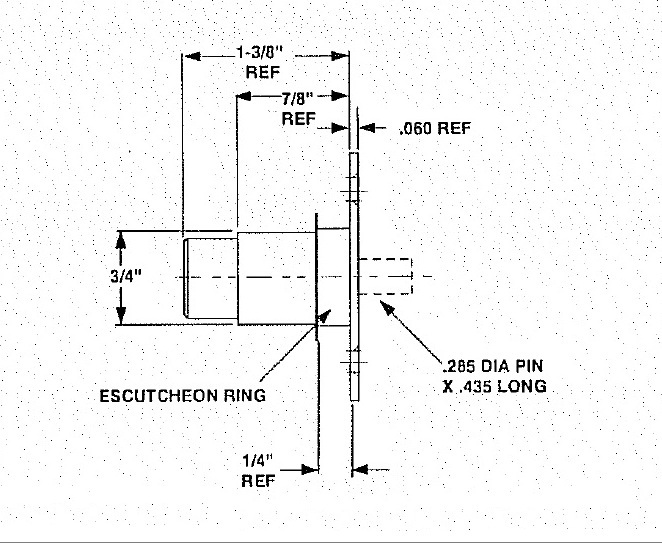 Q: If I order 24 locks can they all be with the same combination? A: Yes, all of these locks are keyed the same (keyed-alike). Please go ahead ordering them.